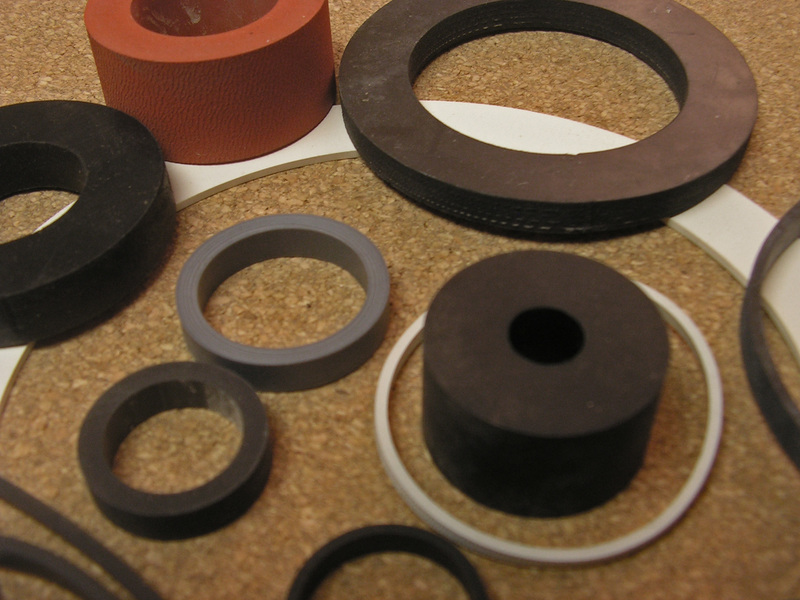 Rubber, Sponge, Felt, Plastic, PTFE, Cork, Compressed sheet and others. Akron Gasket has been Die Cutting for over 40 years with the experience needed to get the job done quickly and efficiently. 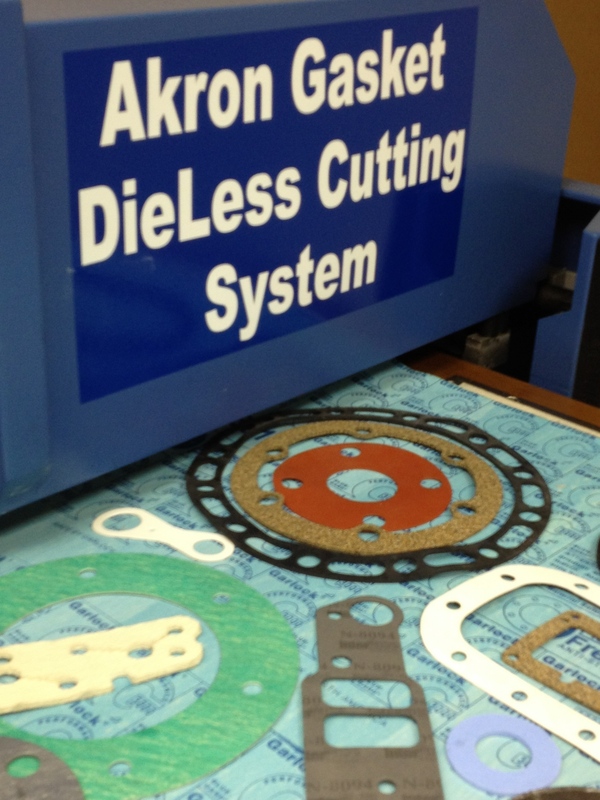 Akron Gasket has now brought on line 2 DieLess Cutter systems. 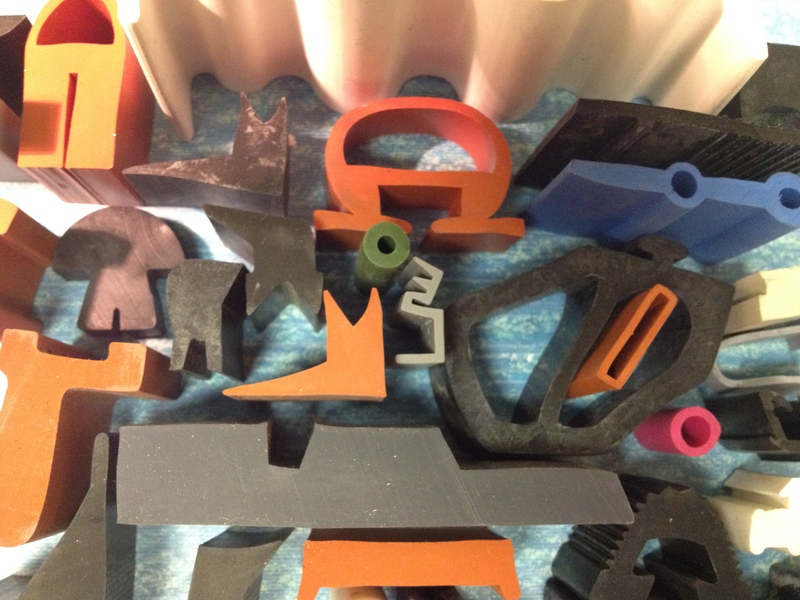 This enables us to cut prototype and fabricated parts without the expense of tooling. 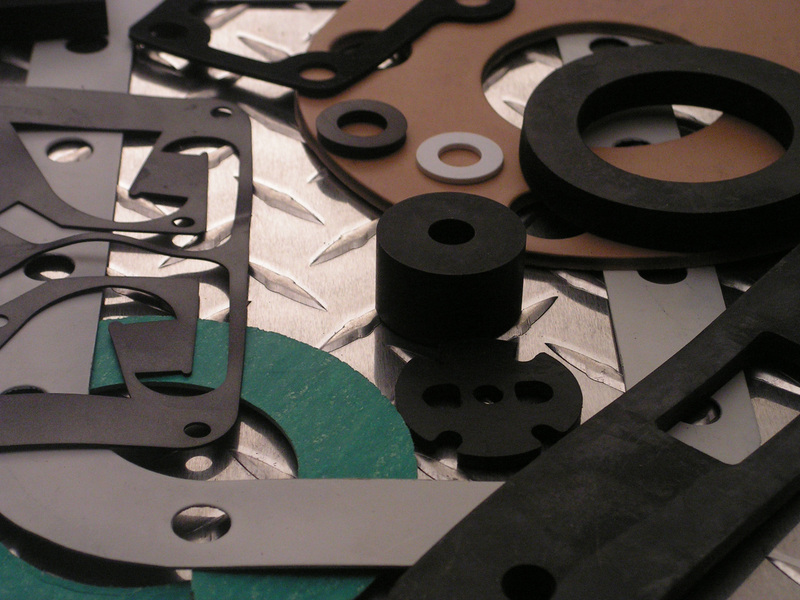 Akron Gasket can cut most materials up to 3/4″ thick and with a table size of 60″ x 120″. This machine enables us to have a quicker turn around time with extreme accuracy as well as the flexibility to modify the size and shape. 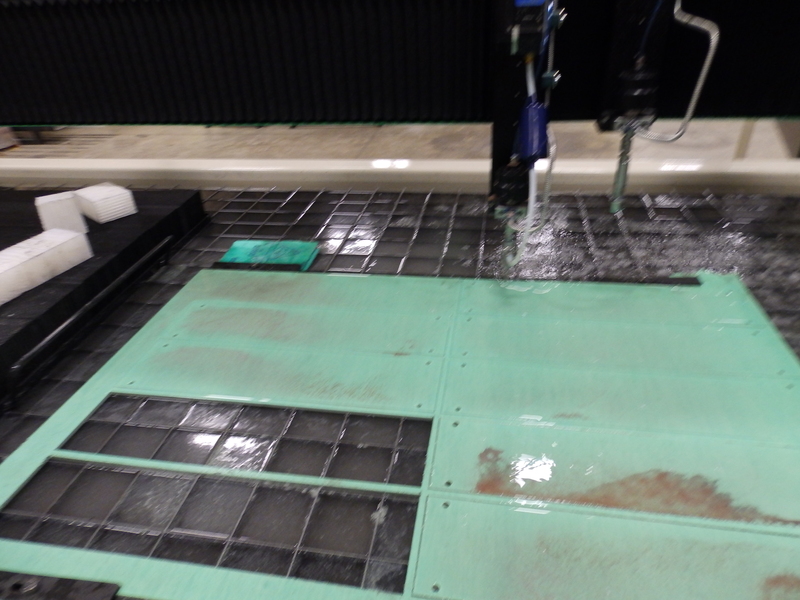 Akron Gasket addition of a Ward Jet waterjet machine has opened up many opportunities for us.The 5′ x 10′ cutting area can utilize either a water only or an abrasive cut. 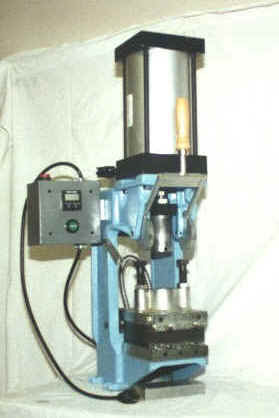 Secondary operations such as shrink wrap packaging and assembly. 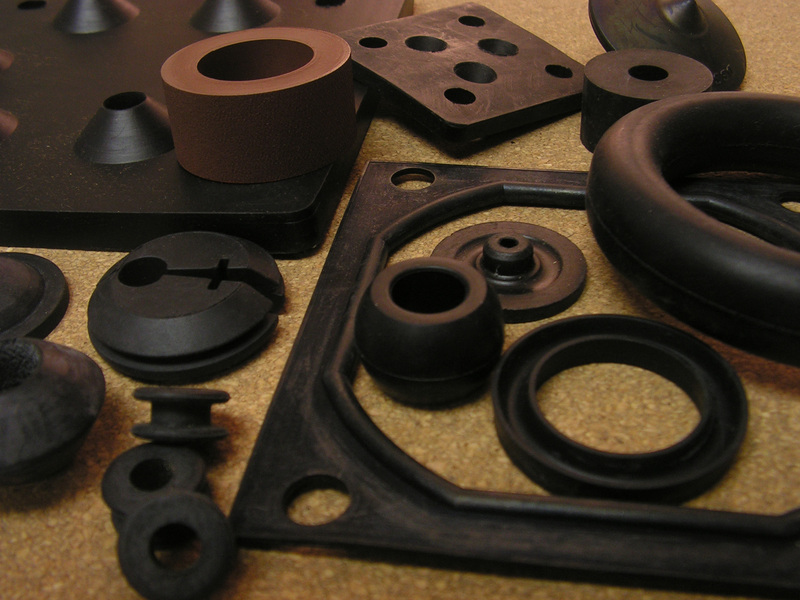 Akron Gasket has always been an excellent source for custom gaskets.